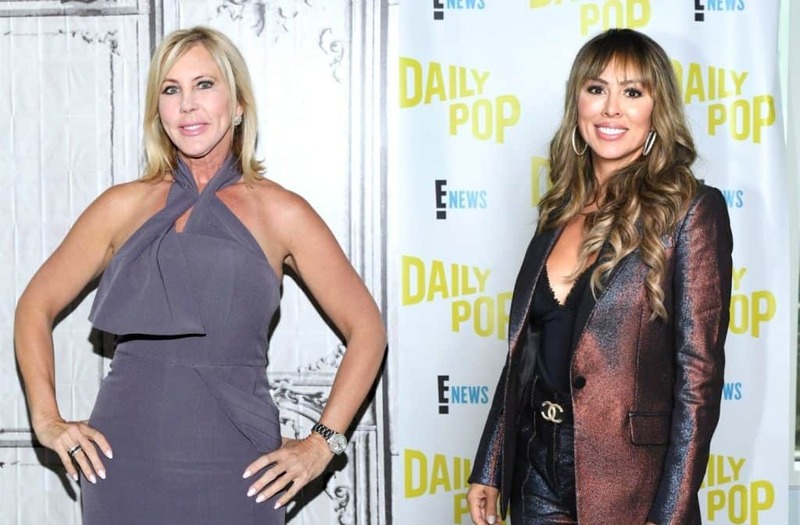 RHOC Feud Gets Uglier as Kelly Dodd Lashes Out at Vicki Gunvalson for Saying She’s Returning to RHOC Because She Has “No Job or Career,” See Their Vicious Posts! 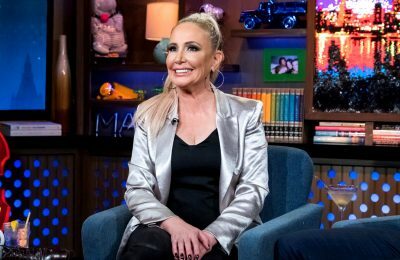 After sharing an article that suggested Bravo was standing by Vicki and convincing Kelly to return to the show after she threatened to quit, Vicki told fans she wasn’t surprised to hear about Kelly’s supposed return. “Of course, she now is changing her mind. She has NO job or career,” Vicki wrote to her online audience. After seeing her co-star’s message, which appears to have been deleted from Twitter, Kelly shared a response on Instagram on December 11, slamming Vicki for being hateful and suggesting she is jealous. She also threw shade at Vicki’s educational background, reminding her that she went to college unlike Vicki. “This makes me very sad.. I am college educated you are not. I worked in advertising after I graduated from college for 10 yrs. Bought real estate myself.. Married a smart successful man with whom, I had a child with which is a great father to his daughter. Where is your kids father? ?” Kelly asked. 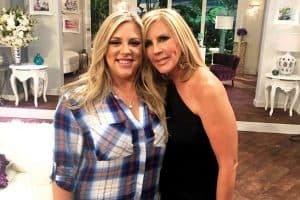 And despite Vicki’s comment, it doesn’t appear Kelly has decided to return to the RHOC just yet. 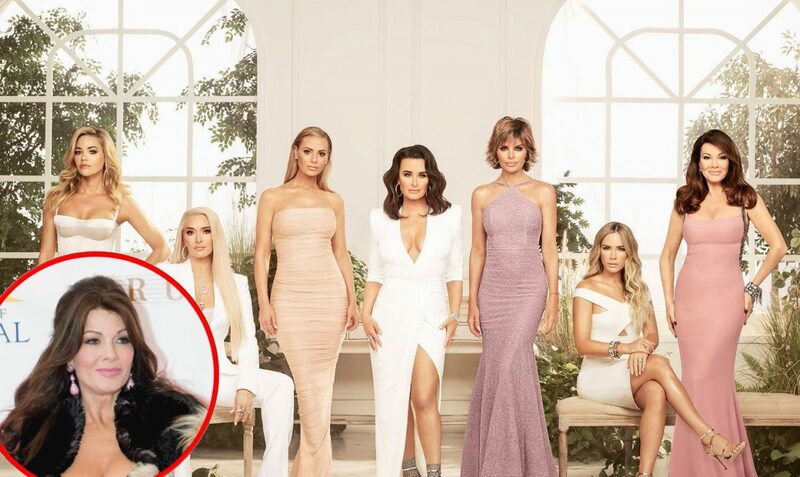 Last month, after Vicki accused her of being a cocaine user on the Real Housewives of Orange County reunion, Kelly told fans on Instagram she would not be returning to the show unless Vicki was no longer on. Around the same time, Kelly spoke to PEOPLE about how her daughter Jolie’s life has been impacted by Vicki’s allegations. 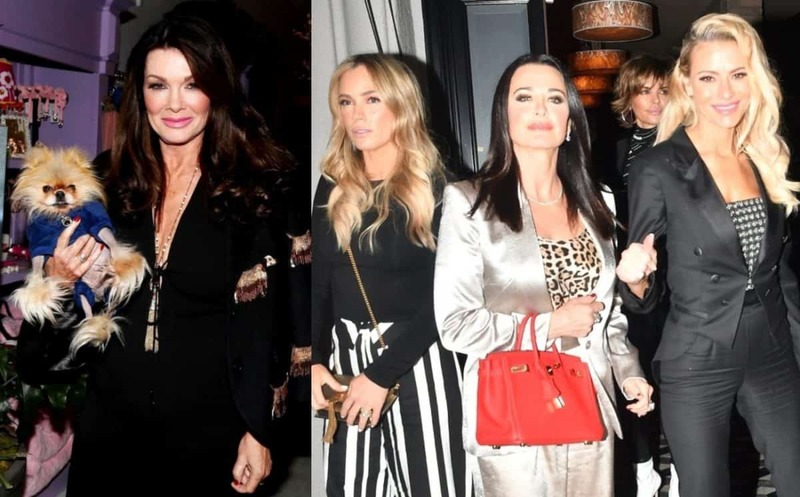 The Real Housewives of Orange County airs Sundays at 9 p.m. on Bravo TV.